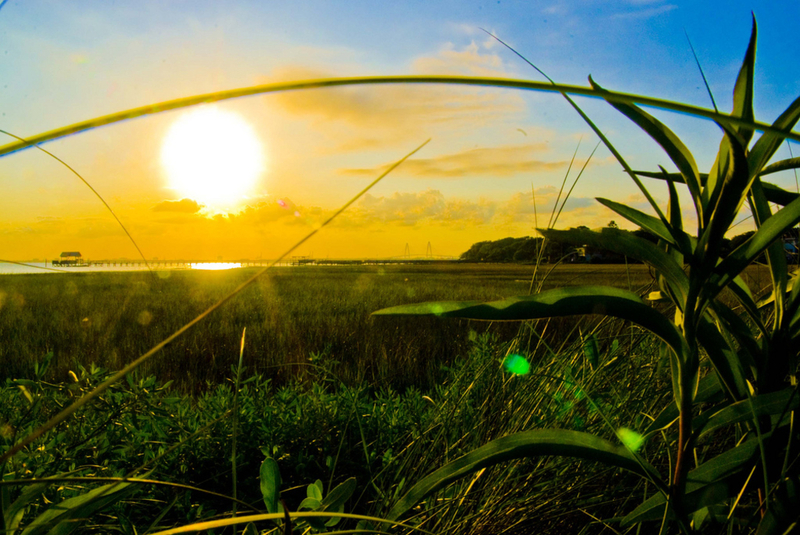 A spectacular sunset near Pitt Street Bridge is a must-do during a Charleston summer. Sure, you could always play it safe and take out the ocean kayak or paddle board to cruise Shew Creek, but lets face it, you need an adrenaline rush every once in a while. Head to Charleston Paddler with a couple of friends, and take out the mini-boats. What are mini-boats? They are little one seater rafts with small motors on them. It's like bumper boats, but in the Atlantic Ocean. Take a fitness class on a stand-up paddleboard. For the intrepid: Try your morning workout on a stand-up paddleboard. Between the force of the tide, the choppy water, and the actual workout, a SUP fitness class will get your blood flowing and your mind working. What better way to get your day started than a marsh-side, water bound workout with front row seats to an epic sunrise? Lowland Farm has got life figured out. All you need is good food, good times, and good friends. Head to the farm on Johns Island on Friday afternoons when the picking is done for the Charleston Farmers Market . Skinny, Jay, and Sam will hook you up with the best damn veggies in the state, and they may even have a cold Budweiser with you if the work is done…or if it’s not. If you pull in the entrance and see Skinny watering Sunflowers, doing the wobble, and blasting DJ Cass on Z93 Jamz, you know you’re at the right farm. The Morris Island beach is desolate, almost like hanging out on a desert island. Get there by boat, kayak, or canoe—just make sure you bring plenty of food, cold local brews, and friends. Head left from Folly Beach and paddle about a quarter mile to Morris Island. The beach is desolate, almost like hanging out on a desert island. It's a great place to escape the summer beach crowds and basically have your own private section of beach to chill on. The Stono goes deep into the lowcountry, and you only have to drive about 15 minutes outside of the city to get there. 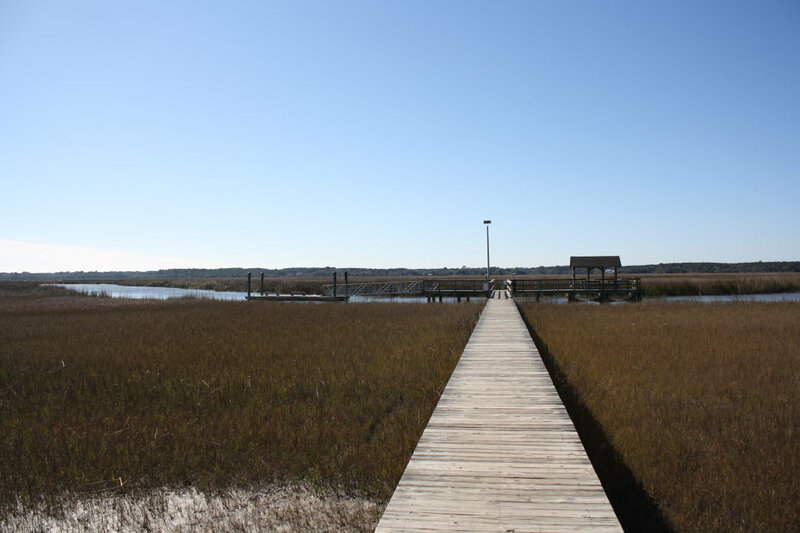 Head to James Island County Park , Park at the dock, and launch straight into the Stono. Try to catch a rising tide going in, and a falling tide going out. If you want to see a side of Charleston not many people get the chance to observe, here's your opportunity. Things to bring: water, sun/bug protection, PFD, food, dry bag. At the end of a long day full of mini boat racing, paddling, what have you, sometimes all you want to do is sit by the water with your crew and catch an epic sunset over the ocean. The Pitt Street Bridge is beautiful, and it faces West. Bring a frisbee and some beach chairs, and you'll be set to hang out all evening and into the night. Grab dinner at The Shelter afterwards. Capt. 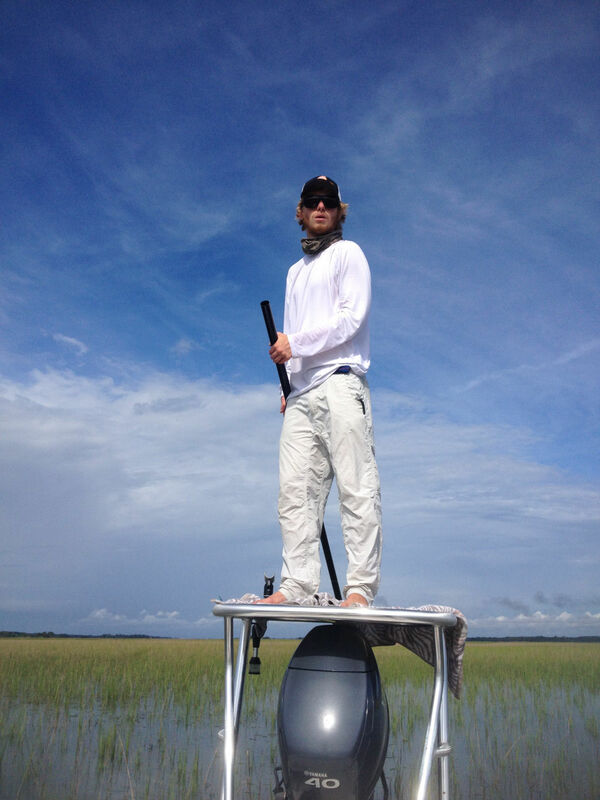 Harry Tomlinson will help you pull in the big redfish. It doesn't matter if you're completely new to the game or have been an avid angler for years— Capt. Harry Tomlinson will put you on big redfish, and it is the most fun you'll ever have. Connecting with a 10 pound fish that fights like a whale is terrifying and exhilarating at the same time. It's like trying to reel in a cinder block that really hates you. Grab a fishing buddy and go inshore for a full day. Fish will be caught, beers will be had, and Capt. Harry's first mate Fritz's tail will wag. Written by Logan Waddell for RootsRated.